Description : MAGNIFIQUE !!! Chris Conway - Buddha Dreamer Following the hugely successful Celtic Dreamer album, Chris Conway brings his amazing array of instruments to weave evocative journeys with an Eastern atmosphere for relaxation and meditation. 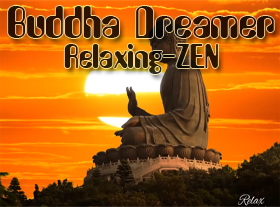 Les commentaires pour : Buddha Dreamer - Relaxing ZEN !